NUUO helps SIE to realize their national and international analysis strategies for the National System of Security, protecting Guatemala's national intelligence center. 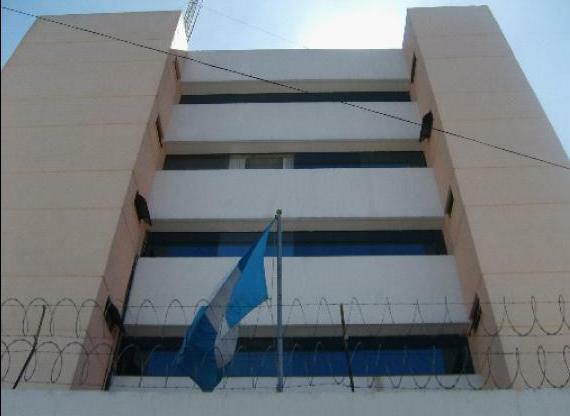 The Secretariat of Strategic Intelligence (SIE) formed by the Guatemala National Ministry of Interior, is responsible for national general defense and civil intelligence. The SIE advises the President and the National Council of Security, providing strategic intelligence to the President. Thus the protection of the intelligent property is very crucial. NUUO NVR SCB-IP 4 and SCB-IP+16 help SIE to integrate VIVOTEK cameras to monitor main streets, main entrances, halls, information offices, and parking lots. The improvement of visual coverage enables the authorities to keep people who enter the organization in records and under management, protecting the information and data from being stolen, copied or destroyed. Integration with the original system and with smart guard means less waste, more efficiency. For the needs of expansion, SIE wanted to install new IP cameras, but did not want to abandon its original analog cameras. 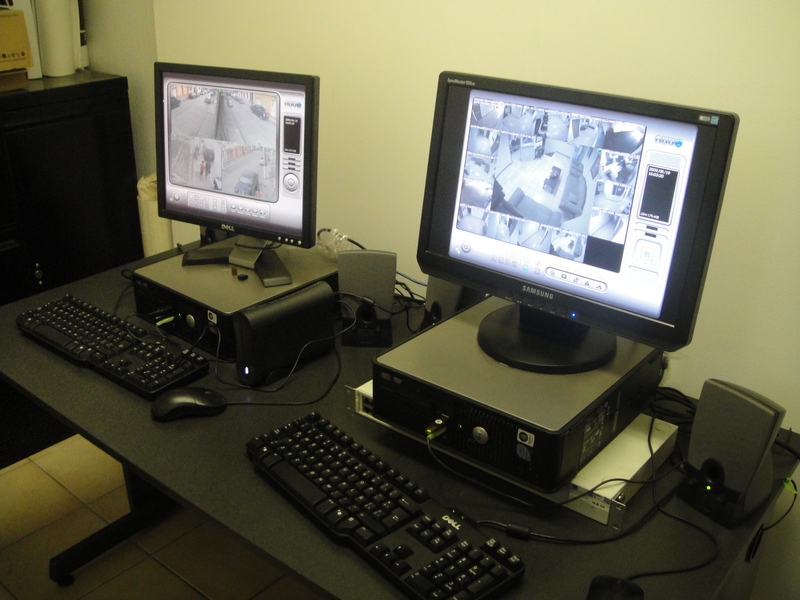 In addition, SIE needed video analysis for records from both kinds of cameras. NUUO gave them an overall solution without wasting the original analog cameras, and together with an intelligent IP solution further offered a smart guard for those cameras, thereby enhancing their search capabilities. SIE appreciates the General motion, Camera Occlusion, Lose Focus, and Signal Lost functions because they allow them to instantly monitor the situation and decide what further reactions need be made. If the security managers don't notice the event, the smart system will integrate with other security systems, automatically providing instant responses, such as alarm bells, warning messages to managers, or locking relevant doors, etc. The smart playback and storage functions enable managers to easily adjust to their recording demands. For example, managers can setup the system so that it only records when an unusual event has happened or at anytime they want, so that the organization can decrease costs by lowering the bandwidth and storage needs. “It is friendly surveillance software; the function of smart guard is necessary for government installations, and the function of smart search saves a great amount of time, “a spokesperson from SIE has stated.